Our Recycle Signs are highly durable, custom-made aluminum signage used to prevent incorrect or unlawful waste by informing the public of By-Law Regulations and Fines. Control waste. Recycle Signs are also known as Waste Management Signs. We can create recycling signage according to your custom specifications for size, colors and graphics, along with personalized text and your company’s logo. Keep spaces litter-free. Alert passersby of your waste control policies and fines. Achieve this by using Custom “No Dumping” and “No Littering” signs, as well as industrial zone warnings in accordance with the signage regulations laid out by your municipality’s waste control agencies. 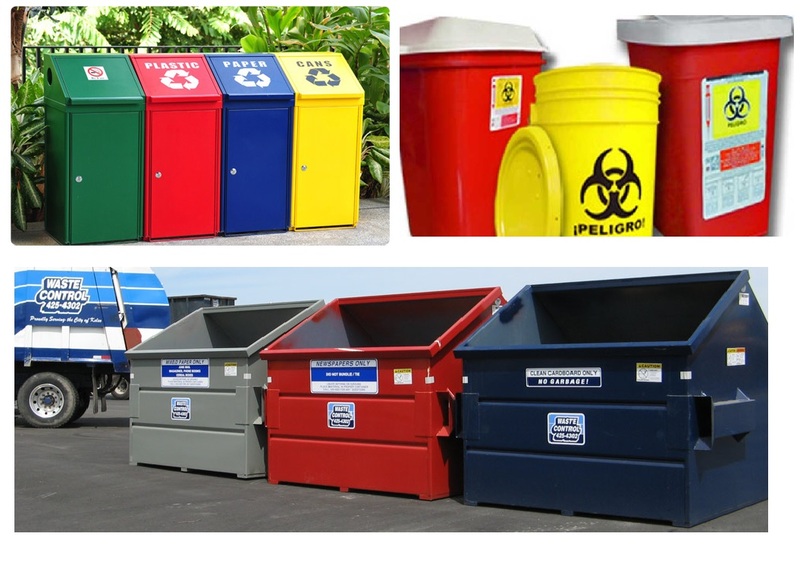 Our speciality products include waste control signs for recycling bins and medical waste disposal signs. Post them in offices, factories, public spaces, and throughout towns and cities to avoid health hazards. More signage for you. Contact us for Aluminum Metal Signs, Custom Reflective Signs, Parking Lot Signs, Traffic Signs, and Safety Signs, all of which can be customized affordably.